Elizabeth (Liz) is a GIS Research Associate for Global Forest Watch (GFW). She conducts geospatial analysis on global forest change data and supports the creation of new GFW data, maps, and research publications. Her research focuses on Central Africa, where she studies forest change dynamics in the Congo Basin using spatial modeling and statistics. 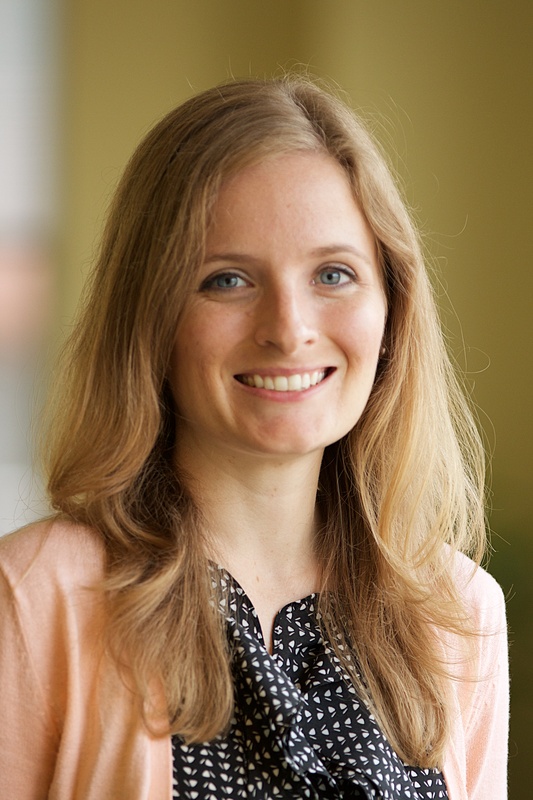 Prior to joining the World Resources Institute, Liz served as the GIS Manager at KaBOOM! and developed their play desert mapping initiative. She worked with cities to use data and maps for the creation of equitable child and play related policies and infrastructure investments. Previously, Liz worked at MDA Information Systems on global GIS and remote sensing projects. She is active in the GISCorps community and volunteers to support GIS needs in disaster stricken areas. Liz holds a B.S. in Environmental Science from the University of California at Berkeley and a Masters of City Planning from the University of Pennsylvania, where she focused her studies on Environmental Planning and GIS. Tree cover with the surface area of New Zealand was lost in 2016 after a wave of fires that signal the need for better forest management worldwide. New data on global tree cover loss shows that Brazil experienced a major spike in tree cover loss in 2016.